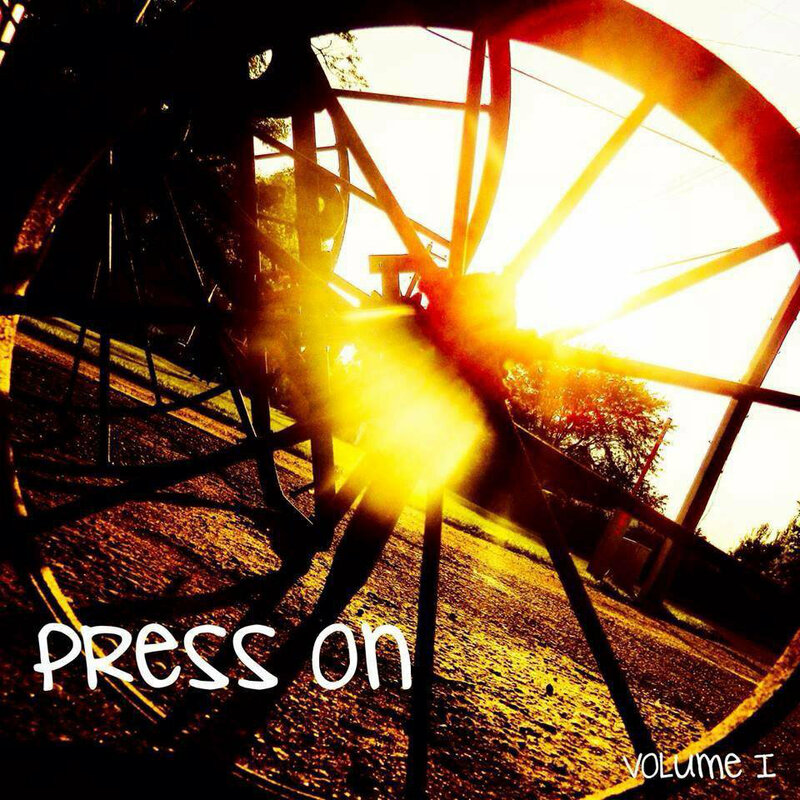 Released today via bandcamp: Press On! : Volume One, a 26 track compilation album featuring bands large and small from all over the midwest. The compilation features many local pop-punk and acoustic acts along with metal and even new wave thrown in. You can check out the complete track list below. All proceeds from Press On! : Volume One go to Helpline Center, which offers suicide prevention services, as well as child care resources, and veteran support. Click here to pick up the album and support the cause.